If you wanted to know how to get sponsors for your band, music festival, or tour, then you might be interested in How to Get Sponsorships and Endorsements. This week, How to Get Sponsorships and Endorsements, is on sale for only $2.99 at Amazon.com. If you prefer a print copy, it is available for $9.99 through Create Space. Building a relationship with a corporate sponsor is one of the most important things an organization needs to do in order to achieve its mission. Sponsors can not only provide a source of income, but also increased brand awareness, volunteers, and other valuable resources. However, marketing guru Simon Tam argues that the relationship can be so much more. How to Get Sponsorships and Endorsements provides step-by-step, practical advice on how to build sustainable, mutually beneficial partnerships that can help your organization succeed. 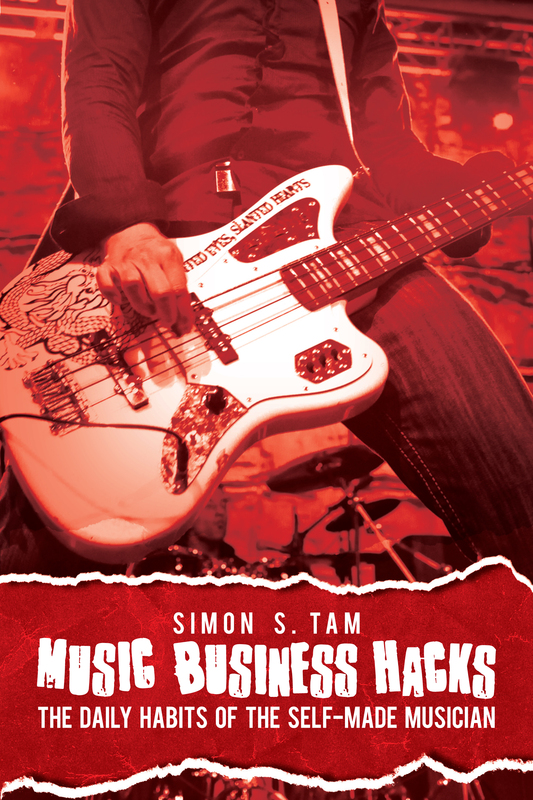 Whether you are representing a non-profit organization, a musician in a band, or an athlete looking for product and cash support, this book will become a resource that you can turn to over and over again. Templates for solicitation emails, silent auction propositions, sponsorship packets, reports for sponsors are also included!